We're back at the Stockwell Grosvenor this Sunday for an All Women's Comedy Night, raising money for OPAWC (the Organisation Promoting Afghan Women's Capabilities). Headlining is Kate Smurthwaite with The News At Kate which is always a sell out at the Fringe. Today Kate was on BBC Radio 5 talking about armpits (her armpits?). Anyway, she's been on BBC radio which is a nice easy link to the fact we're doing 30 mins of our brand new Women's Hour. We used to play at the Grosvenor for Guy Smallman's 'Acoustic Insurgency' night quite regularly when we first started being sh!t. It was always one of our favourite places to gig and we're really excited to be back, especially in support of one of Afghanistan's most radical and active women's groups. Apologies if this is your boat. The first ever full-length version was supported by PULSE back in 2012, it has completely changed since then and we never expected it would do as well as it has. It's really lovely to bring it back to the New Wolsey this year. Elsewhere in the programme, there is a notable politicised edge. A strong feminist seam includes Alan Bissett, Bryony Kimmings, Rosana and Amy Cade, Sh!t Theatre, Silvia Gallerano and Cristian Ceresoli. Each approach the subject from different perspectives and, taken cumulatively, they represent a fierce anger at the inequality inherent within our global economic systems and its specific impact on women. Mon 7th and Tues 8th April. See you up there. 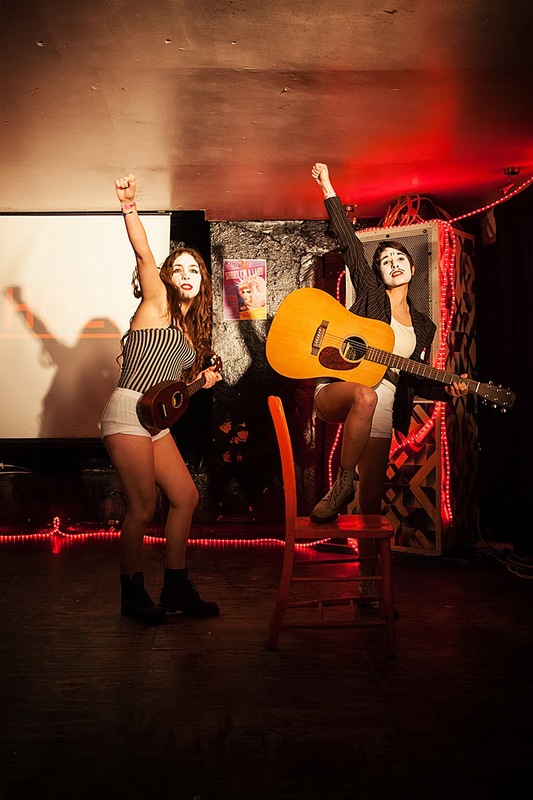 This Saturday Camden People's Theatre are 20 years old! Happy Birthday to lovely CPT. As part of the celebrations, we are performing this Saturday at their birthday party - there's a bunch of us doing one-off, nineties-themed turns. 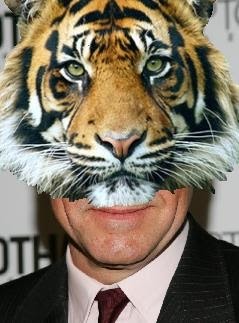 Here's a picture of Kevin Spacey with the head of a tiger. It's a clue about our 90s performance. Sort of. the first ever full-length version of our other brand new show 'Women's Hour', written specially over the last 4 days for Pink Fringe at the Marlborough Theatre.